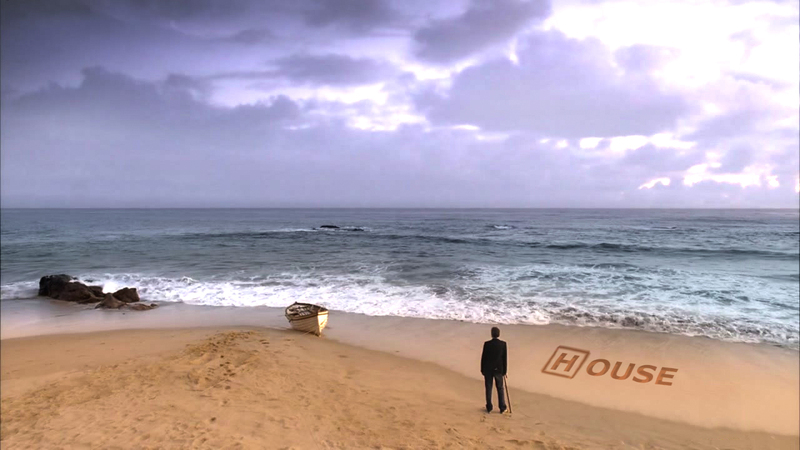 House Hintergrund. . HD Wallpaper and background images in the Dr. House club tagged: house md wallpaper beach season 7. This Dr. House wallpaper might contain direkt am meer, strand, meer, küste, and seeküste.